The project is financed by POR FESR 2014-2020, activity 1.3 DGR n. 646/2016 with a expenditure amounting to 667.799,25 euros and a contribution amounting to 174,371.95 euros. The main task of the Srs project is to develop new technologies to process the slag coming from the electric arc furnace (EAF). In the steel industry, steel slag is usually considered a waste product. Its main features are a high temperature (up to 1500 °C degrees) and a significant environmental impact of its cooling process. The aim of the project is to study new technologies in order to use slag in an eco-friendly way because at present it normally is disposed of. New production methods and equipment are being studied and developed as prototypes to obtain a safe and energy efficient production process. 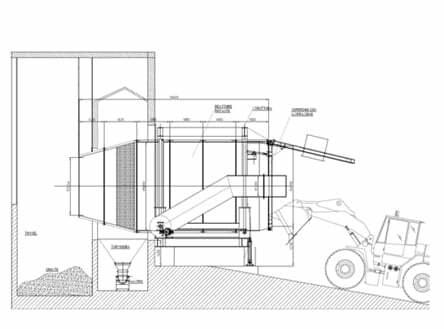 The achievement of the goals set will allow Ferriere Nord to benefit of a steel slag processing method able to reduce the environmental impact and to save considerably on energy. The whole Ferriere Nord’s production cycle is an excellent example of Circular Economy: iron is 100% recyclable. 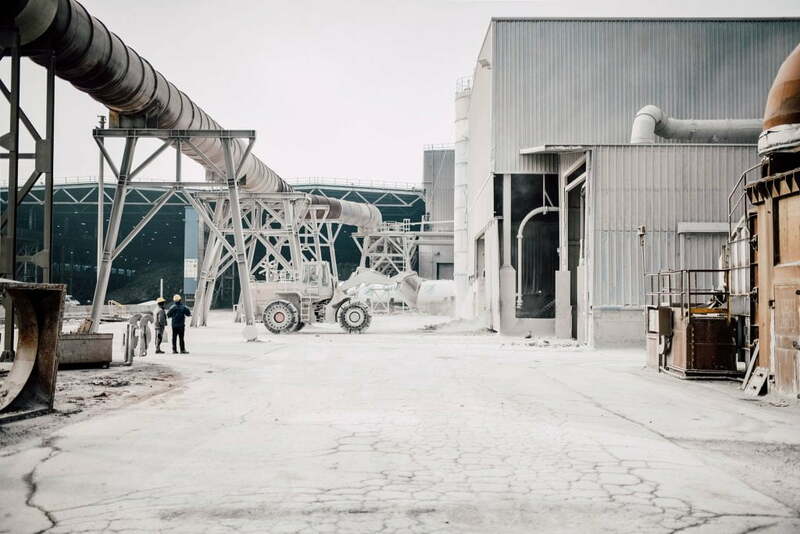 Thanks to the Zero Waste Project, Ferriere Nord is able to reuse waste products in road building and construction fields or even within its own production cycle (for example, the refining furnace slag can be reused as a partial substitute for lime in the EAF). 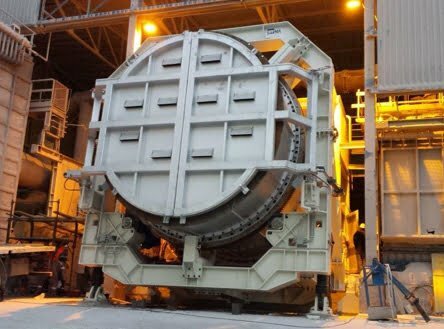 Following previous research about the Zero Waste Project, the objective of the Srs Project is to intervene on solidification, cooling, handling and processing of steel slag resulting from refining processes.